In September 2014, al-Qa’ida leader Ayman al-Zawahiri and his son-in-law, Uthamn Basha, announced the establishment of al-Qa’ida in the Indian Subcontinent (AQIS) and introduced Asim Umar, a former Tehrik-e-Taliban Pakistan (TTP) commander, as the group’s chief. AQIS is an Islamist extremist group that aims to fight the governments of Pakistan, India, Burma, and Bangladesh to establish an Islamic state. Since its establishment, AQIS has conducted lone offender-style attacks targeting secularist bloggers and activists in Bangladesh with items such as machetes and meat cleavers. The group regularly publishes its lengthy magazine in Arabic, Nawaī Afghān Jihād. AQIS continues to serve as the hub of jihadist groups in South Asia, specifically Afghanistan, Pakistan, India, Burma, and Bangladesh. In May, the US military confirmed that it killed Hazrat Abbas, a high-ranking AQIS and TPP leader, and his bodyguard in an airstrike in Afghanistan. Abbas served as a senior commander for both groups. In March 2016, a Bangladeshi pro-AQIS Facebook page urged militants residing in the United States to attack US-based universities involved in designing drones. Princeton University in New Jersey was one of 10 primary targets listed in the message. 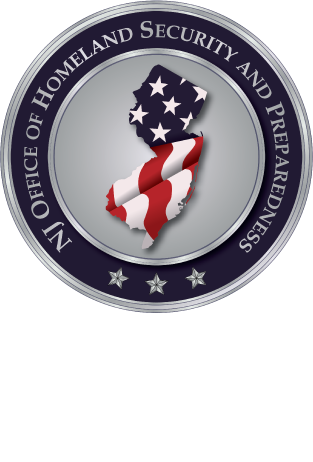 In April 2016, a group claiming affiliation with AQIS threatened a New Jersey public official on social media after a State agency provided information publicly about the group. In 2016, AQIS members killed two LGBT activists in Dhaka, the capital of Bangladesh. One of the victims previously worked at the US Embassy and the US Agency for International Development. In 2015, AQIS murdered a Bangladeshi-American blogger, Avijit Roy, an outspoken opponent of religious extremism. AQIS targeted Roy because of his promotion of free expression and government censorship.